Like last year’s piece; I have decided to keep this exclusively local. I have also taken the decision to dedicate my awards to cask only. Don’t assume that this is because I believe cask to be superior; that is simply not the case. I just feel that in East Anglia, brewers seem to best deliver their beer to the consumer via this dispense method. The one exception will be my Lager award. For clarification purposes; I firmly believe that East Anglia consists of Norfolk and Suffolk. I know this comes across rather vehemently but that is my view! 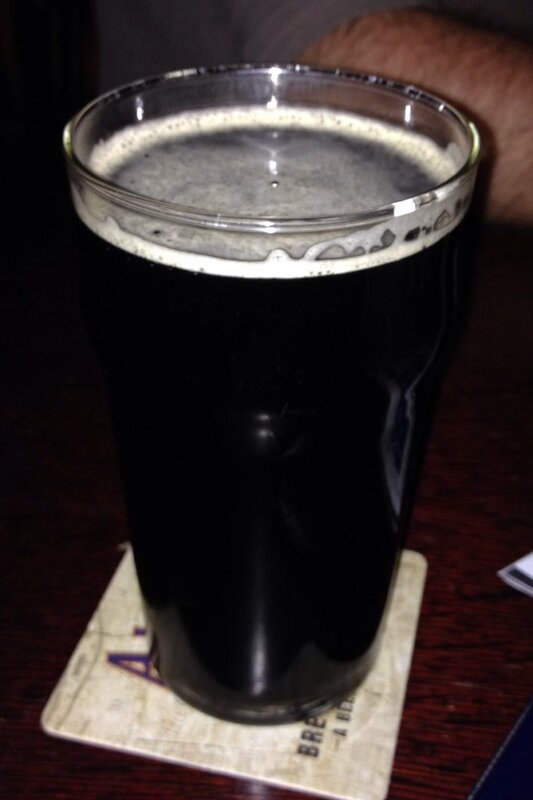 Mild – Winter’s Brewery Mild. An outstanding example of the style for me. IPA –I found this extremely difficult. I haven’t had an East Anglian brewed IPA in the conventional sense but plenty of good strong ales. Although classified as an American Pale Ale, Golden Triangle’s Hop Lobster gets the nod. 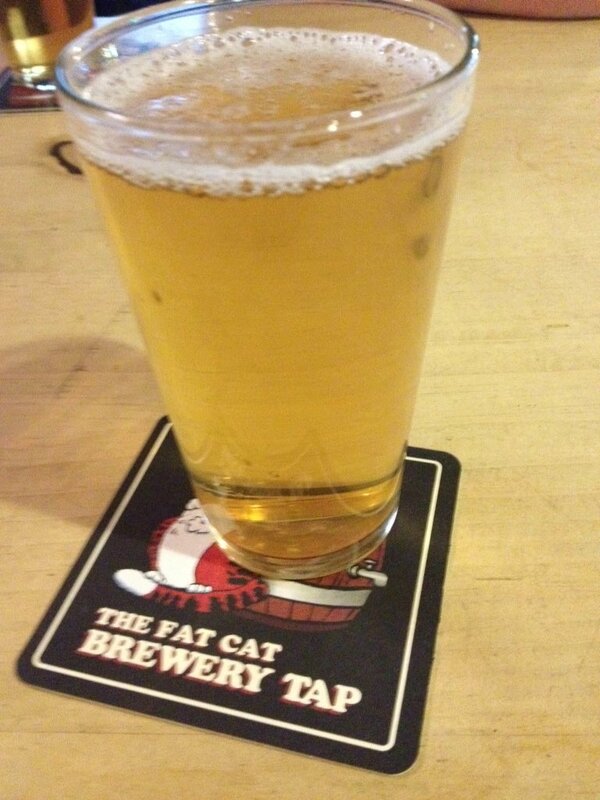 Golden Ale/ Pale Ale – Redwell West Coast Pale. An extremely rare cask offering of this was offered in the Stanford Arms in Lowestoft earlier in the year. Wow! Barley Wine – Whatever it was that Ed at the Swan at Stratford St Mary gave us! Fantastic! 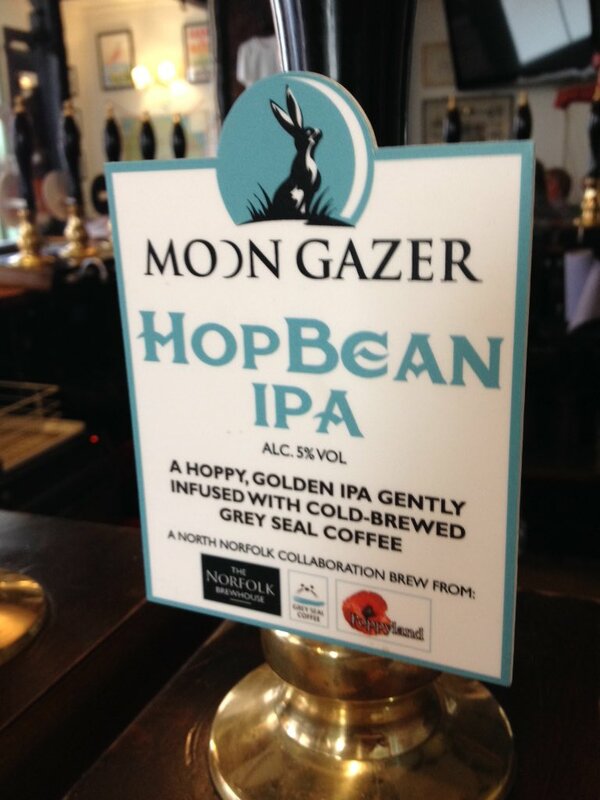 Speciality – Hop Bean IPA – a coffee infused IPA brewed collaboratively between Norfolk Brewhouse and Poppyland. Best Brewery – Golden Triangle. All the beers I have tried from them this year have thoroughly impressed me. 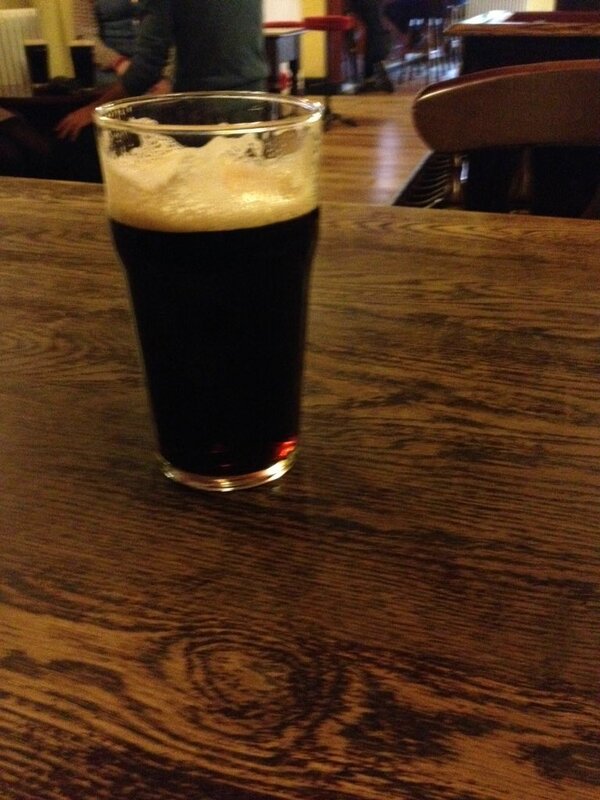 This entry was posted on January 3, 2017 by Chris Stone in Beers, Breweries, Pubs and tagged Adnams, ale, Beer, Beer Festival, Beers, CAMRA, Craft Beer, Ipswich, Norwich, Pub, Pubs, Real Ale, real ales, Suffolk.